Using as exhibition material the photographs from the 13th October 1917 and the direct and indirect reports about the Miracle of the Sun, the exhibit intends to recreate, through several sensorial mechanisms, scenery sets related with the landscape of the day of the last apparition of the Virgin Mary in Fatima. Set from this memory, the visitor will be aware that the Miracle of the Sun was not the moment of closure in the story of the apparitions, but the initial day from a story in which the pilgrim becomes the true main character. Having as a theme the adversity lived by the little shepherds of Fatima, in mid-august 1917, "In this valley of tears" is a prayerful contemplation of the weep and cry, of the banishments and all the supplications that consolidate the tribulations of the contemporary era, interpreted in the light of hope that irradiates from the Message of Fatima. 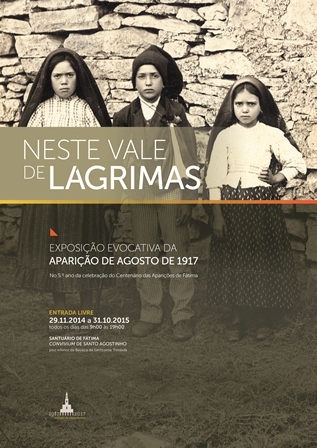 Having as a theme the apparition of July 1917, the Shrine of Fatima offers to the pilgrims a temporary exhibition that aims to present, through historical documentation and private art collection, one of the most important subject areas of Fatima: The Secret that leads to the contemplation of a whole modern world from Cova da Iria. 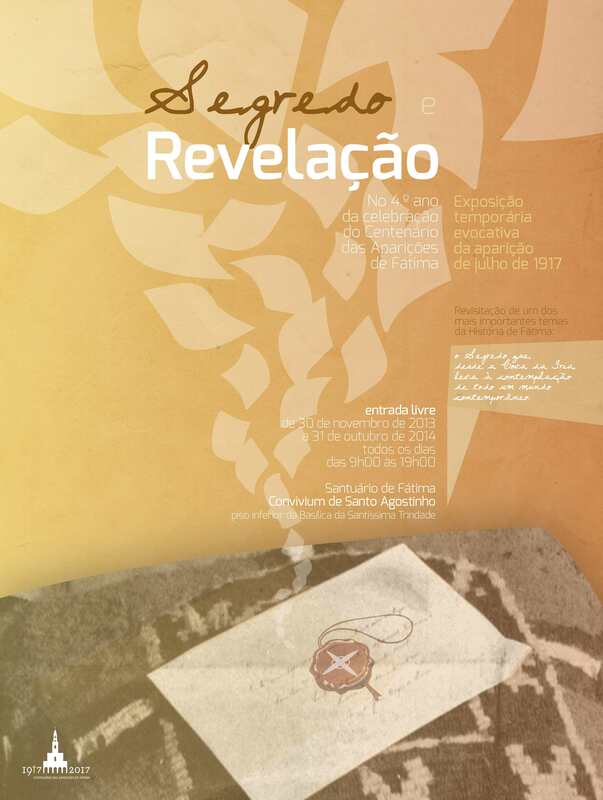 "Secret and revelation" makes the visitors realise that «the message of Fatima invites us to trust in the promise» in the Gospel: "I have said these things to you, that in me you may have peace. In the world you will have tribulation. But take heart; I have overcome the world. "» (Jo 16,33) (Joseph Ratzinger, Theological commentary on the Secret of Fatima). Under the title "To be, the secret of the Heart" six cores were developed through which a story unfolds. This narrative offers the visitor a sensory and reflective experience on the Immaculate Heart of Mary, a story that portrays the Immaculate Heart of Mary in a historical, theological and spiritual dimension, through many documents and works of art. 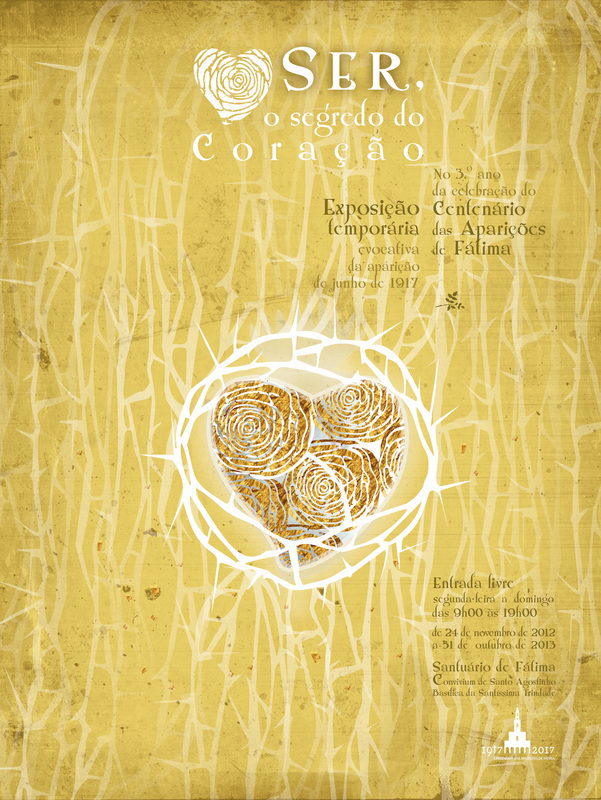 "To be, the secret of the Heart" aims to be a contribution for the reflexion on this Marian devotion, which, in spite of already being present in the hearts of the faithful since the seventieth century, acquires a universal and contemporary prominence from Fatima. 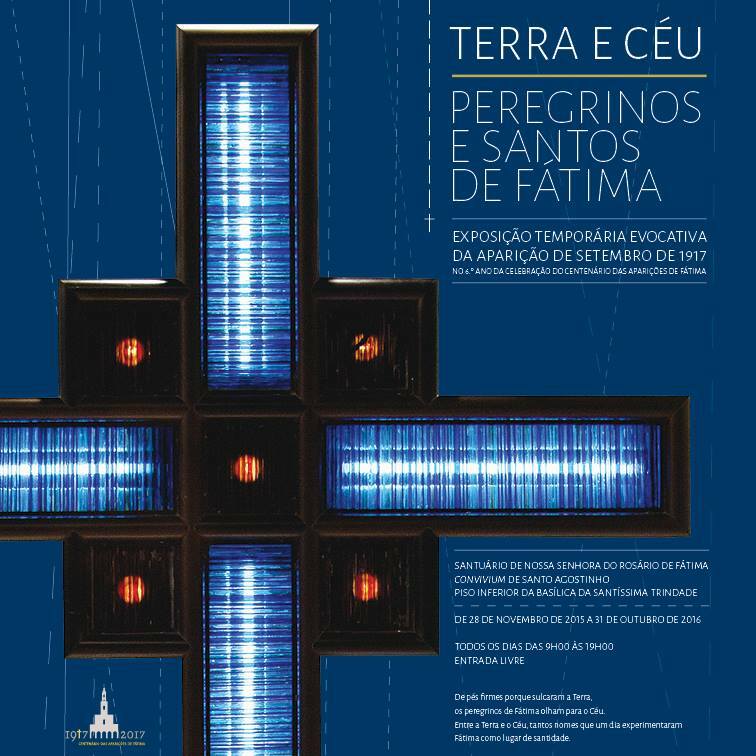 Under the name "Enlarge the place of your tent", extracted from the book of Isaiah, this missionary exhibition was organised by the Missionary Ad Gentes institutes, Ad Gentes Missionary Animators, Pontifical Mission Societies and by the Shrine of Our Lady of the Rosary of Fatima. 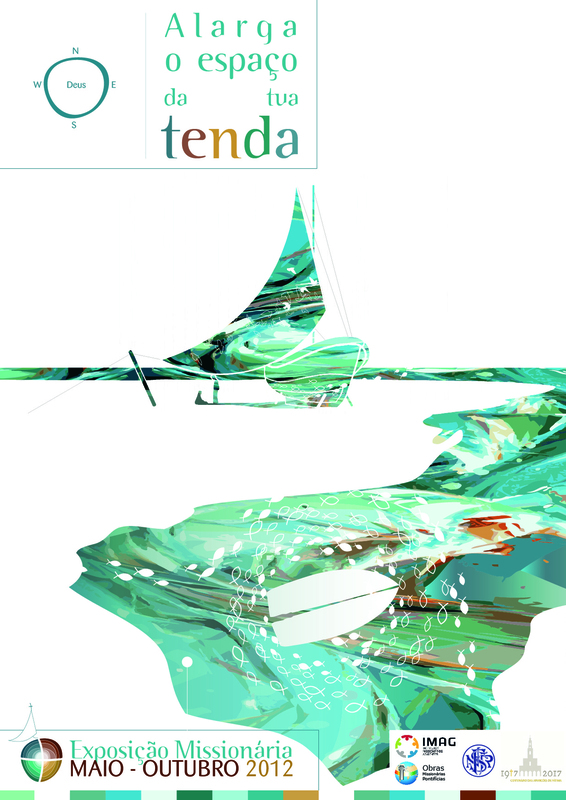 The purpose of the exhibition's discourse is that the visitor can learn, according to different paces, the circumstances of the Mission, starting from a theological consciousness, which reflects upon how God shows Himself as missionary, interpreting the missionary work as a straightforward communication that derives from the Trinity.